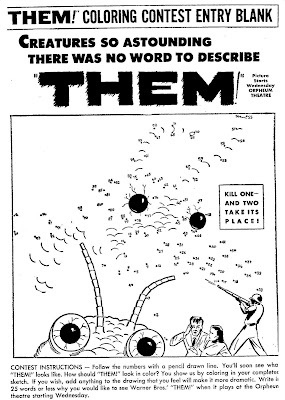 This newspaper coloring contest for the movie "THEM" appeared on June 12, 1954. Review for the movie from Leonard Maltin's Guide - Them! (1954)****Director: Gordon Douglas. Starring James Whitmore, Edmund Gwenn, Joan Weldon, James Arness, Onslow Stevens. 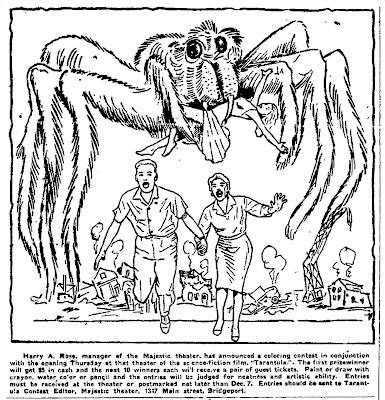 First-rate 1950's sci-fi about giant ant mutations running wild in the Southwest. Intelligent script (by Ted Sherdeman, from George Worthing Yates' story) extremely well directed, with memorable climax in the L.A. sewers. 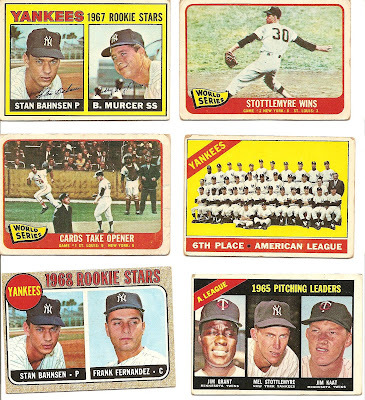 Fess Parker has a small but memorable role. Look fast for Leonard Nimoy at a teletype machine. 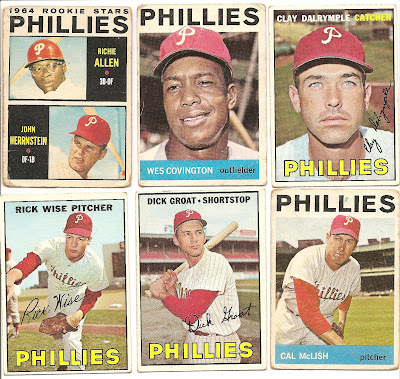 A salute to the Philadelphia PHILLIES. 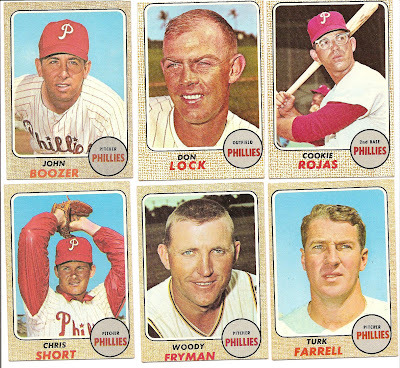 These cards are from the 1960's and I really do not know these guys. 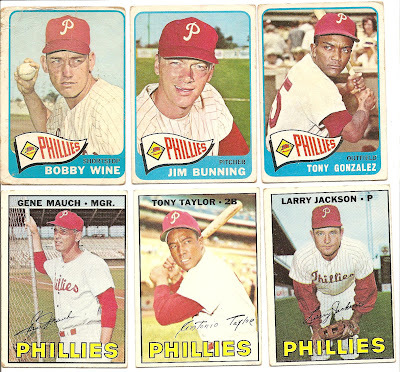 I was a big ASTROS fan from the mid-1970's to mid-1980's and I know all the PHILLIES players from those years. 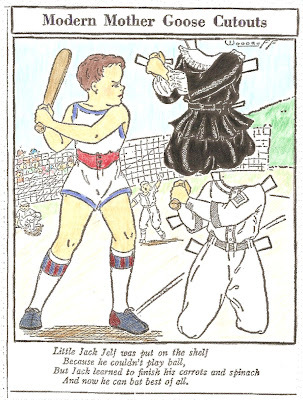 Little Jack Jelf is fit to play baseball since eating his carrots and spinach. 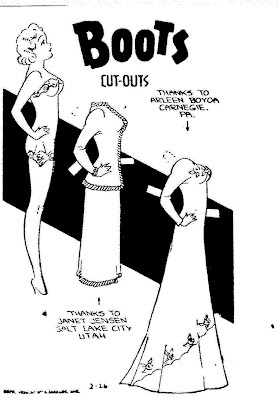 This Modern Mother Goose Cut-Out by Addie R. Woodruff appeared in newspapers on March 10, 1940. 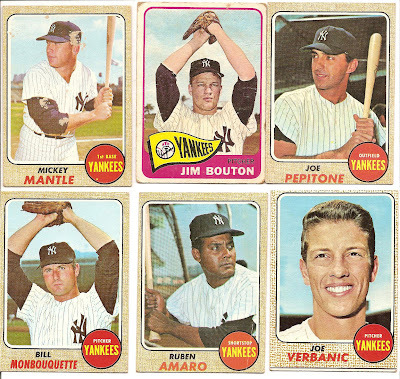 A salute to the New York YANKEES for making it to the World Series. 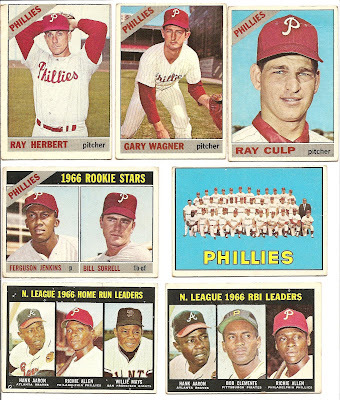 Tomorrow a salute to the PHILLIES. 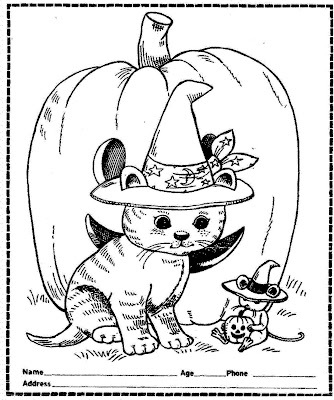 A cute coloring contest that appeared in a Pennsylvania newspaper on October 24, 1992. 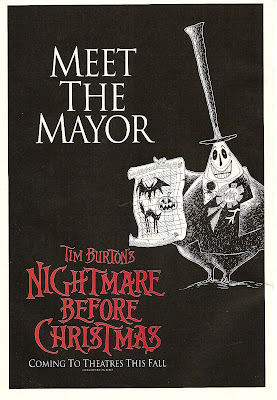 I found this ad for Tim Burton's NIGHTMARE BEFORE CHRISTMAS in a comic book at a library book sale. 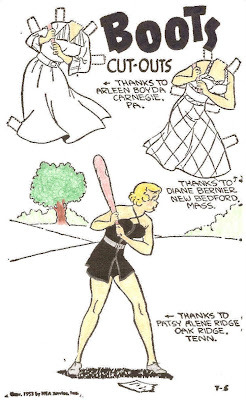 This newspaper coloring contest appeared in a Connecticut newspaper on December 05, 1955. The 10 winners received a pair of guest tickets to see the movie "Tarantula". 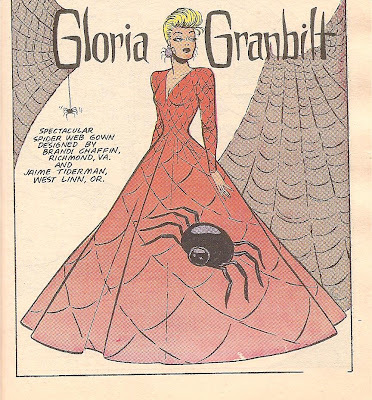 A review of the movie from Leonard Maltin's Movie and Video Guide - Tarantula (1955) *** Director: Jack Arnold. 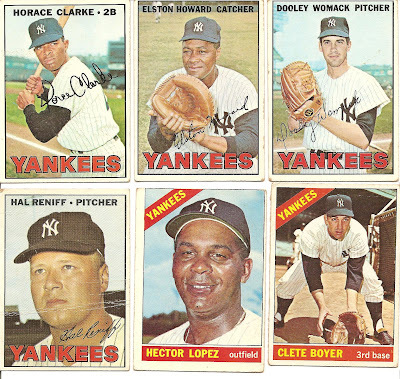 Starring John Agar, Mara Corday, Leo G. Carroll, Nestor Paiva, Ross Elliott, Eddie Parker. Scientist Carroll's new growth formula works a little too well, and pretty soon there's a humongous spider chewing up the countryside. One of the best giant-insect films, with fast pacing, convincing special effects, and interesting subplot detailing formula's effect on humans. That's Clint Eastwood as the jet squadron leader in the final sequence. 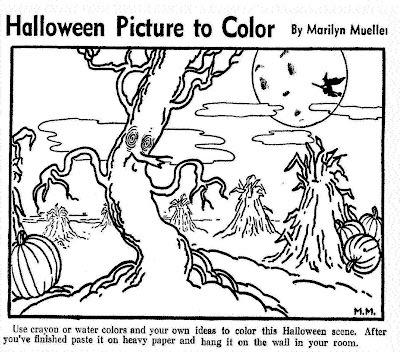 This Halloween scene to color appeared in some newspapers on October 30, 1948. 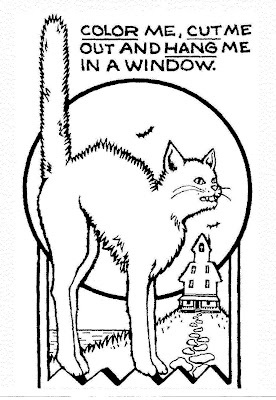 The artist is Marilyn Mueller. 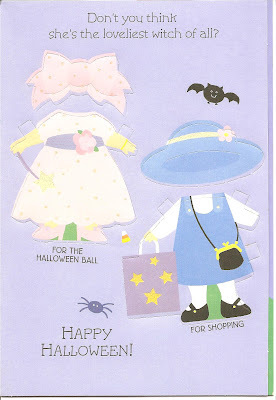 Dolly Dingle's friends are ready for Halloween. 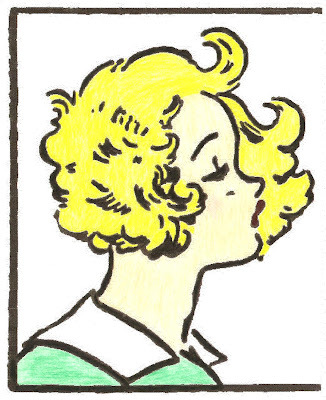 The artist is, of course, Grace Drayton of Campbell Soup kid fame. 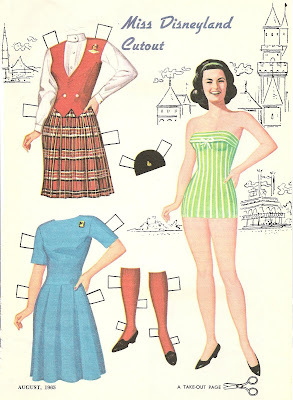 These paper dolls belong to my mom. 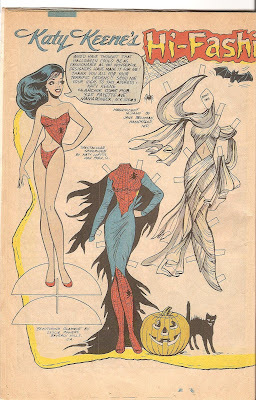 Some Halloween images from my mom's Katy Keene comics and comic digest magazines. 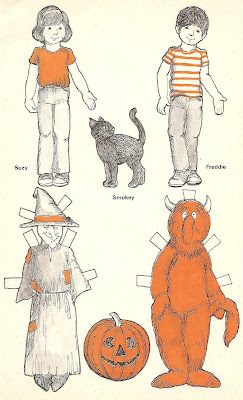 This halloween decoration for children to color and cut-out appeared in a Pennsylvania newspaper on October 21, 1977. 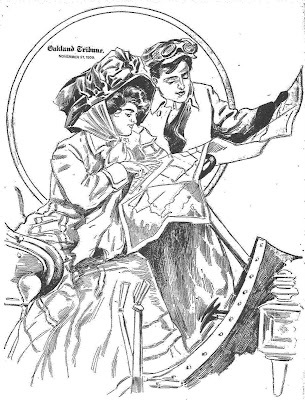 The Oakland Tribune had wonderful illustrations for their Sunday Magazine Cover in the 1900's. 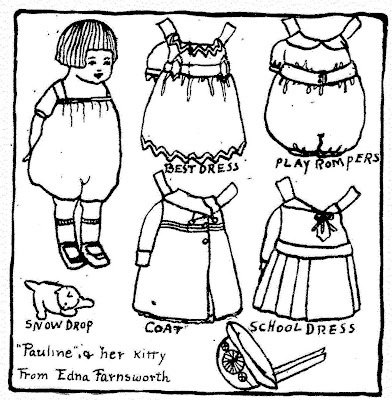 This illustration is from November 21, 1909 - I could not find the name of the artist. 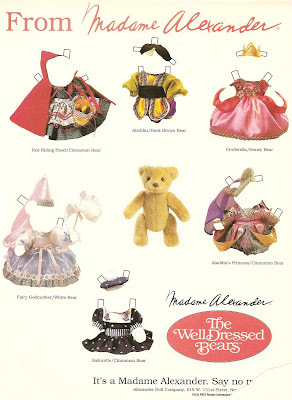 A very cute ad for "The Well Dressed Bear" by MADAME ALEXANDER. 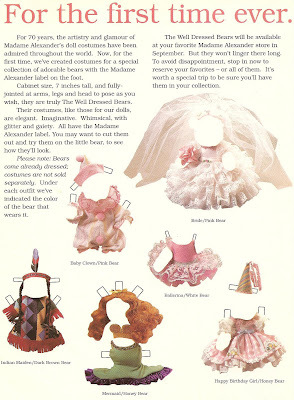 My mom always bought me a MADAME ALEXANDER Doll for Christmas when I was a little girl. 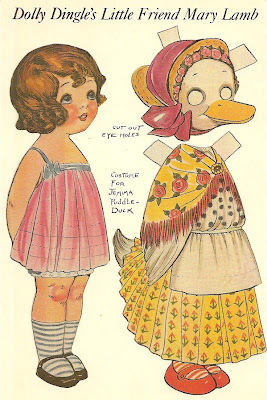 I have a fairly large collection with dolls mainly from the 1960's and early 1970's. 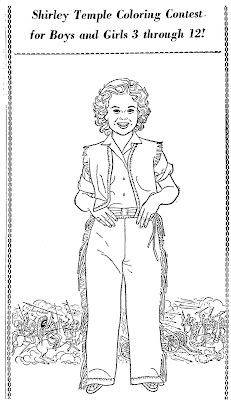 This Shirley Temple coloring contest appeared in various newspaper in May of 1958. 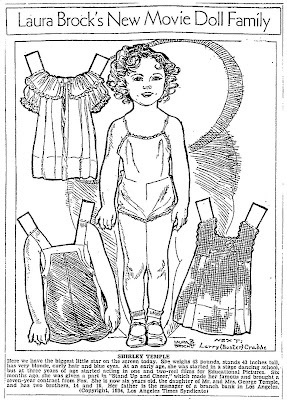 A clothing store held the contest and some of the prizes were Shirley Temple dolls. 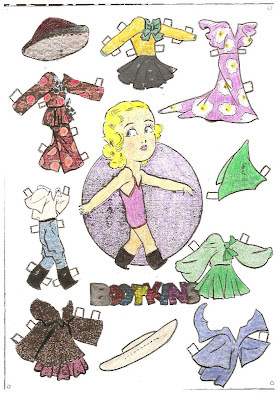 A Shirley Temple paper doll from the newspaper series of movie star paper dolls by Laura R. Brock in 1934. 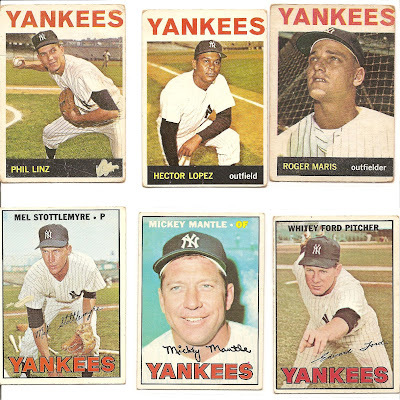 It is good to be well again. 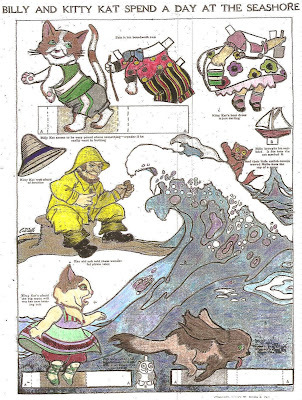 "Billy and Kitty Kat Spend A Day At The Seashore" paper dolls appeared in an Indiana newspaper on September 24, 1922. 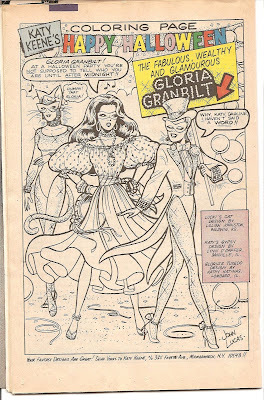 I believe that the artist name is C. J. Colle. 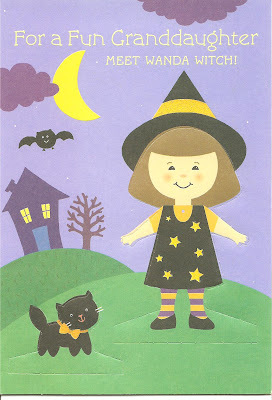 I was not sure what the little owl looking thing at the bottom of the page was - so I did not color it. This "Felix the Cat" Lucky Bucks Play Money appeared in the Sunday newspapers of March 19, 1933. 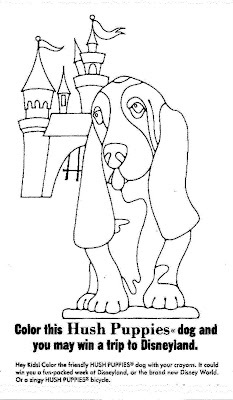 Hush Puppies Shoes held a coloring contest for children in 1971. 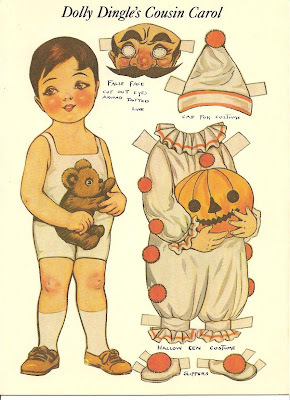 First prize was a week at Disneyland. 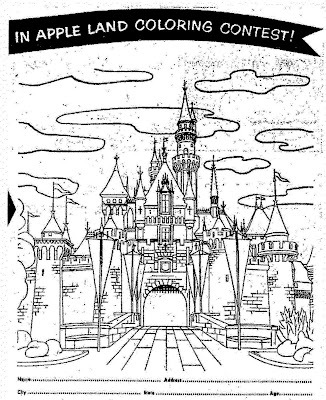 Aunt Jemima and Alice in Apple Land Applesauce had a coloring contest for children in 1957. First prize was a week at Disneyland. 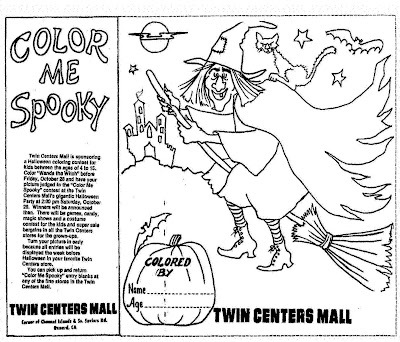 Both of these coloring contests appeared in newspapers. 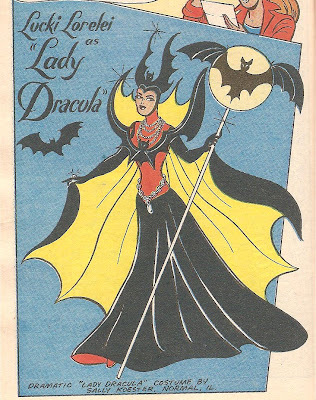 "Miss Disneyland Cutout" from the August 1965 issue of GOLDEN MAGAZINE For Boys and Girls. 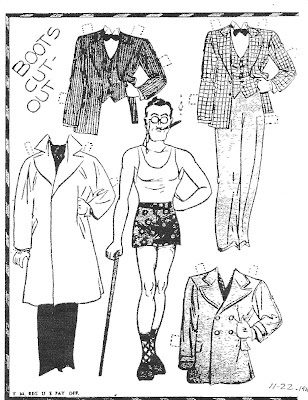 My mom bought this magazine at a church garage sale several years ago. 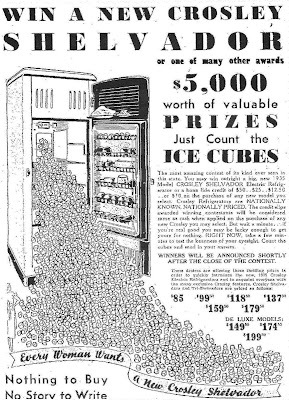 This "Count the Ice Cubes" contest appeared on May 19, 1935 in The Port Arthur News. 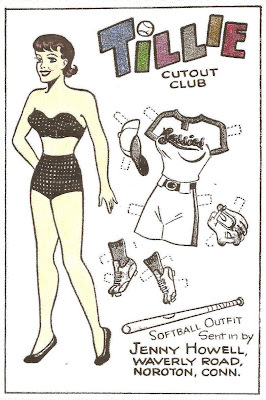 "Every Woman Wants A New Crosley Shelvador". 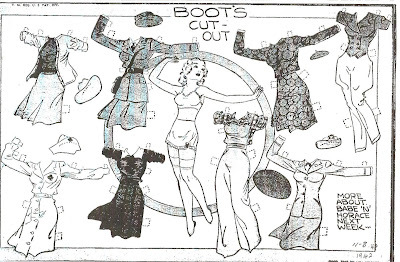 The Bootkins paper doll is from the Sunday comics in 1937. 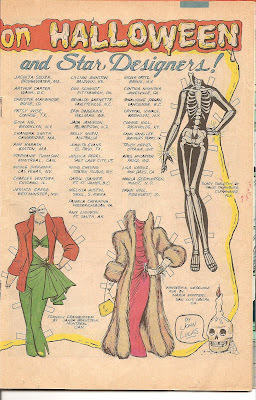 The Boots paper doll is from February 26, 1950. 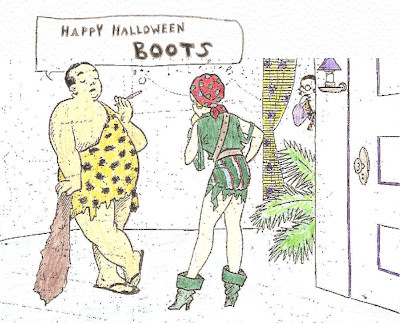 Thanks to Edgar Martin. 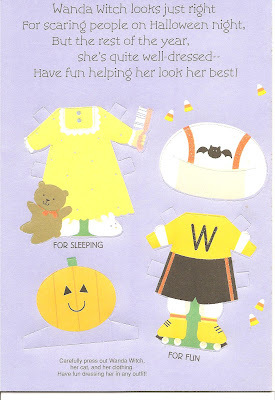 "Liddle Biddle Peep" is from my childhood favorite paper doll set - The Liddle Kiddles. 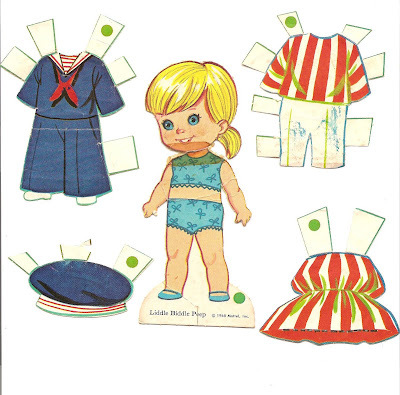 This paper doll set is based on fairy tales and nursery rhymes, published by Mattel in 1968. 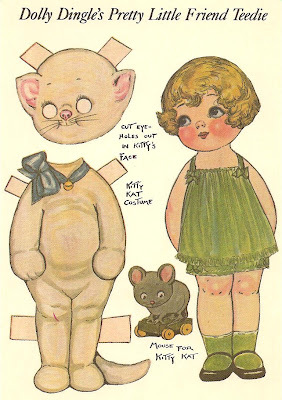 Tape was a very important part of my paper doll collection when I was a child - heads, arms and legs were always coming off the dolls.